So last year, as you all know, Jason and I fell in love with London. We went there for a quick weekend jaunt for Jason’s 30th birthday and I had to do all the planning since it was kind of a surprise trip. During the course of my research for our London trip, I came across the restaurant review for Dishoom. London is known, oddly enough, for really good Indian food so we knew we had to go to one so when I researched it on TripAdvisor, Dishoom was at the top. It didn’t disappoint. It was the BEST meal we had in London that entire weekend and when Jason and I go back in April, we are going there again. I feel like Dishoom should’ve been a part of TripAdvisor’s 2015 Traveler’s Choice list ;) but I might be a bit biased. 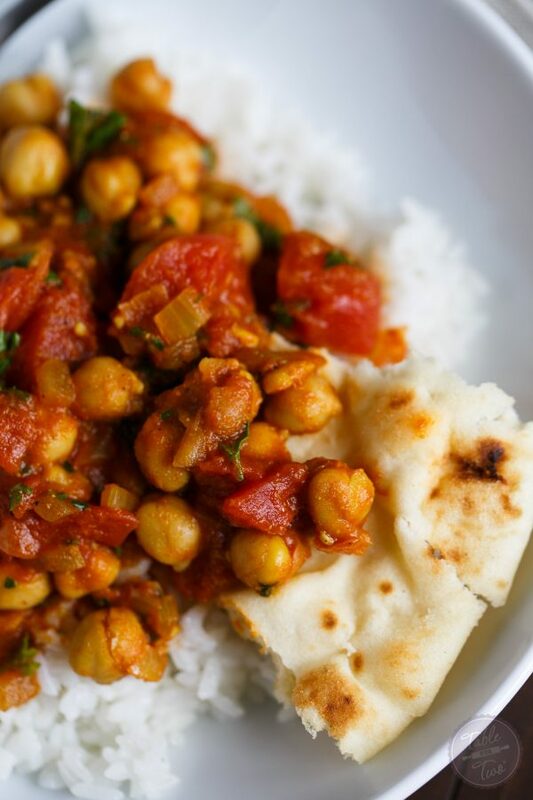 While we were there (and ordered a bunch off their menu), we had this amazing chana masala dish that I couldn’t stop thinking about. 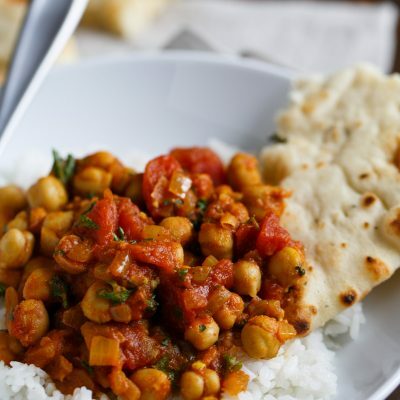 I tried my hardest to recreate it and we ended up devouring it at home! The spices of this dish made our entire house smell amazing and warm. 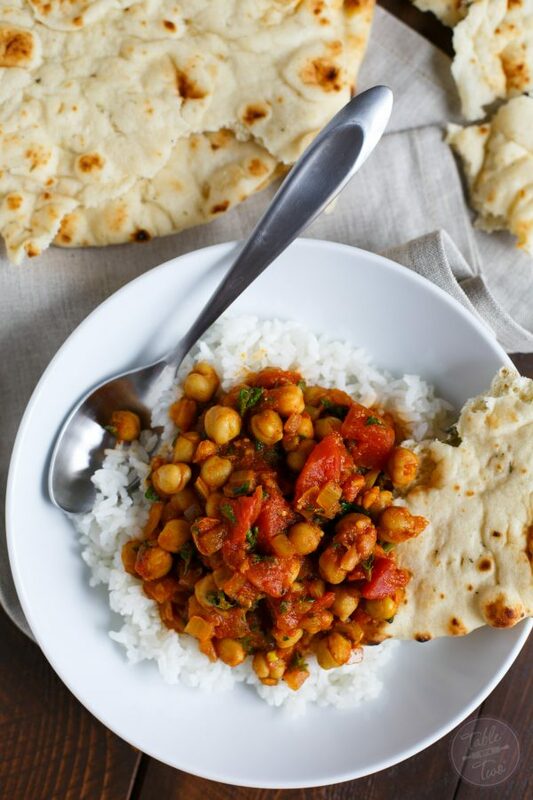 If you love Indian flavors, chana masala is a quick and easy way to enjoy this flavorful, warm, and hearty classic Indian dish! In a large skillet, heat up oil over medium-high heat. Add onion and garlic cloves to the skillet. Cook until softened and fragrant, about 5 minutes. Sprinkle the spices over the onion and garlic mixture and toss to mix. Add the tomato paste, diced tomatoes, and garbanzo beans to the skillet. Toss to incorporate. Add the water, salt, and pepper. Bring mixture to a boil then lower heat to a simmer and cover skillet and simmer for 20 minutes until mixture is slightly thickened and some of the liquid has evaporated. Finally, add in chopped parsley, toss to incorporate. Serve mixture over a bed of white rice and/or eat with naan. This is a sponsored post for TripAdvisor. They’re 100% my own opinions. I feel like all the spices in here are going to spruce up my boring life. I mean, don’t get me wrong, I love being a gym teacher, but I need some excitement too! And not just beating the kiddos in dodgeball. So what I’m saying is, I like reading up on Trip Advisor too. My wife would love to go to London so maybe I should agree. Sounds like you had an awesome time. Great looking dinner Julie!! 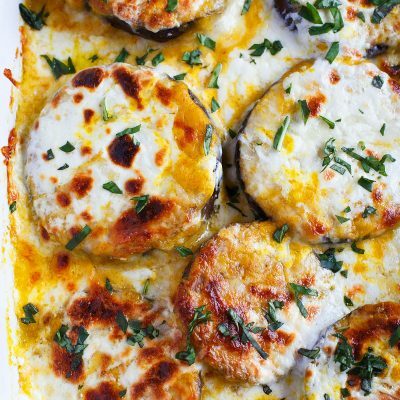 Would love this for dinner tonight! 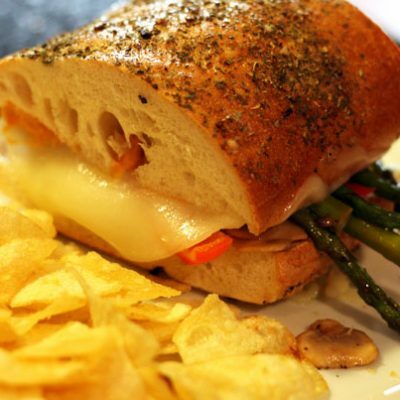 Um, can you say dinner tonight? Love the flavor combination!! I love this dish. And yes, love all that Indian food in London. I need to learn how to use Trip Advisor much better! I’ve heard people rave about Dishoom! dying to try myself but this beautiful dish will definitely hold me over until then! 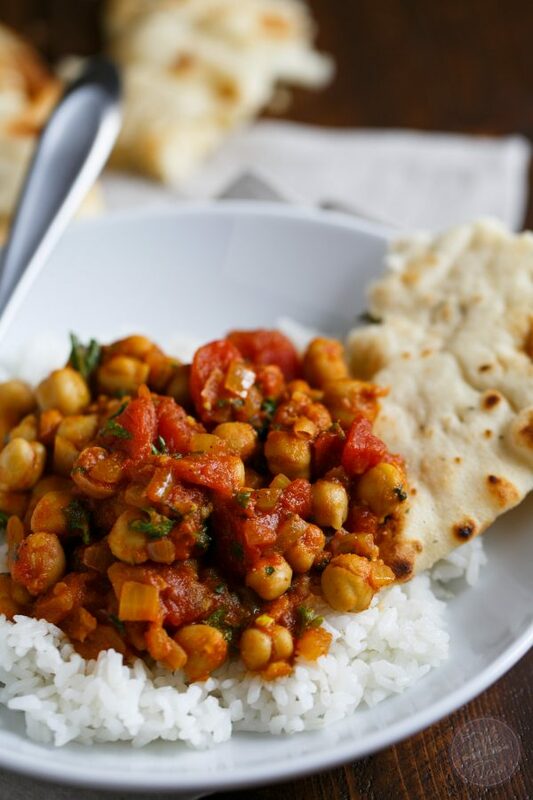 I always get a chickpea dish when I have an Indian – they soak up the flavours so well! This looks amazing. Good gracious this look s delicious!!! I really wish I could try this right now! 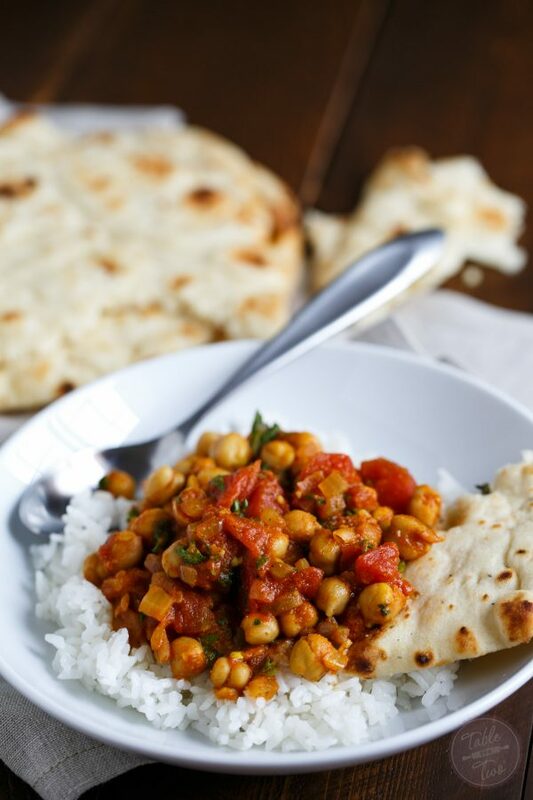 I do love Indian flavors & this recipe will be enjoyed over & over again! 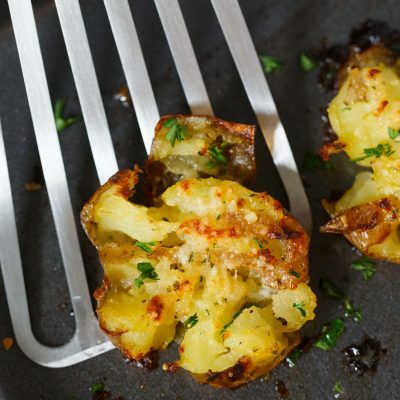 Brilliant recipe … seriously bang on…. TripAdvisor is the best. Planned my entire Thailand/Vietnam trip with their recommendations a couple of years ago and it did not disappoint! Lived and worked in India for a year and this was one of my favorite dishes. Made it last night for dinner and it was so delicious. Will make this again!